Built in 2016 at Gladding-Heam Shipbuilding, Grey Lady IV is the newest vessel of the Hy-Line fleet. 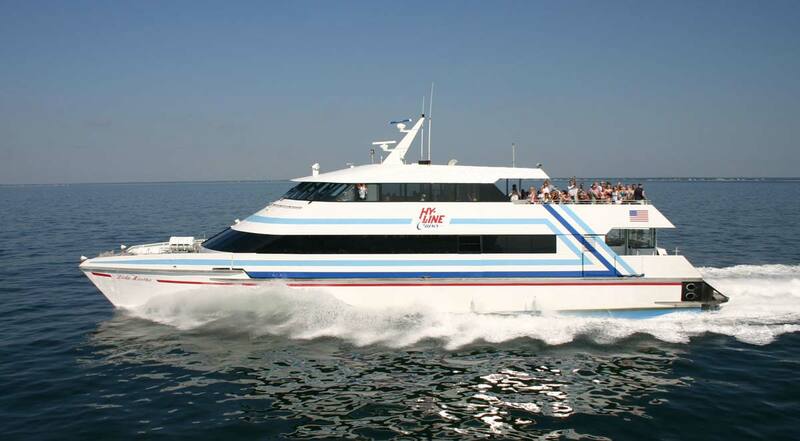 This high-speed catamaran operates between Hyannis and Nantucket. 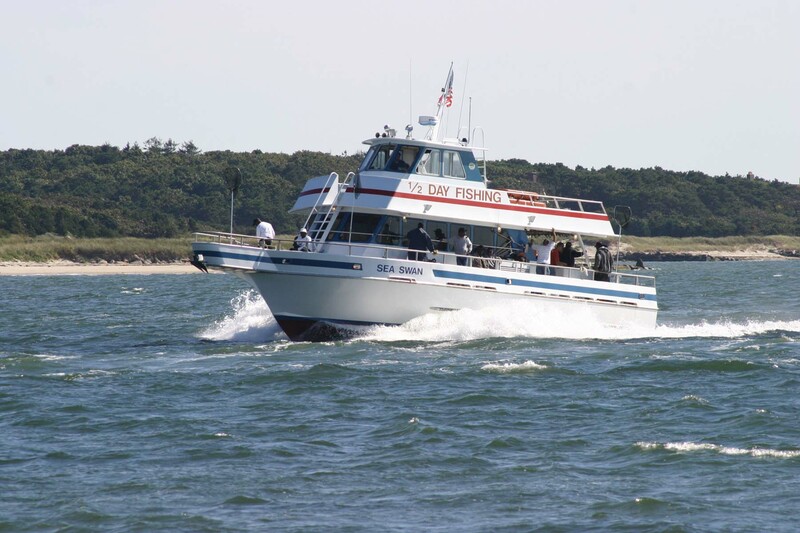 Built in 2003 at Gladding-Hearn Shipbuilding, this high-speed catamaran operates year-round between Hyannis and Nantucket. Built in 1997 at Gladding-Hearn Shipbuilding, Lady Martha was originally Grey Lady II, the second generation of high-speed catamarans built by Hy-Line. 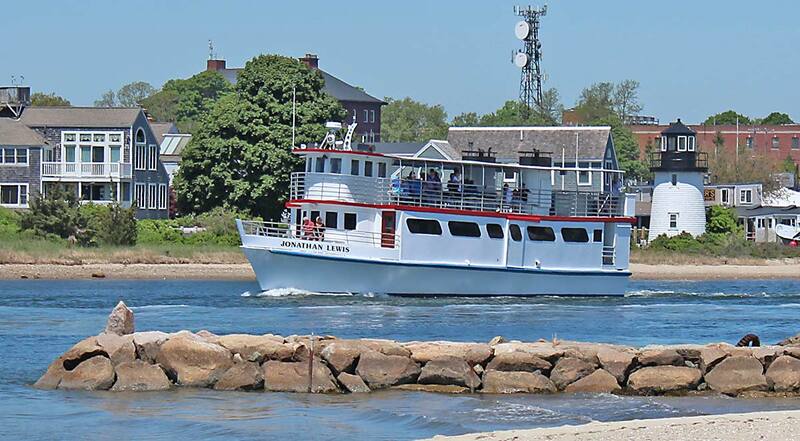 This vessel operated high-speed service between Hyannis and Nantucket until Grey Lady was built in 2003. 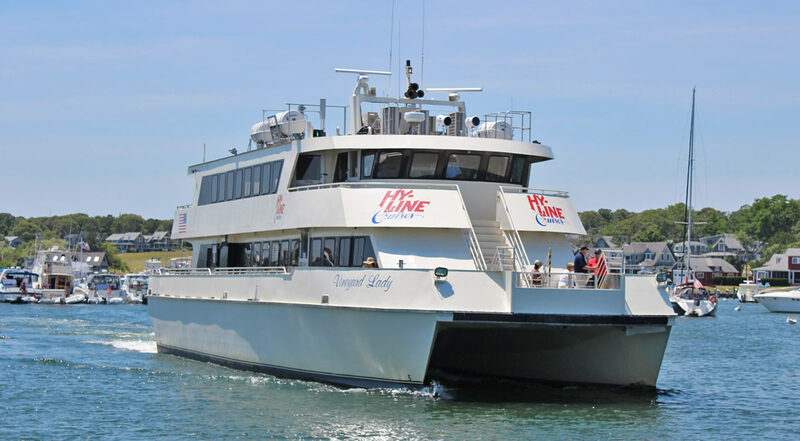 The vessel was reacquired by Hy-Line in 2005 and embarked on a new adventure, high-speed service between Hyannis and Martha’s Vineyard. Built in 2007 at Yank Marine Boatbuilding, Vineyard Lady was originally operated out of Sheepshead Bay, NY until 2015 when she was acquired by Hy-Line. 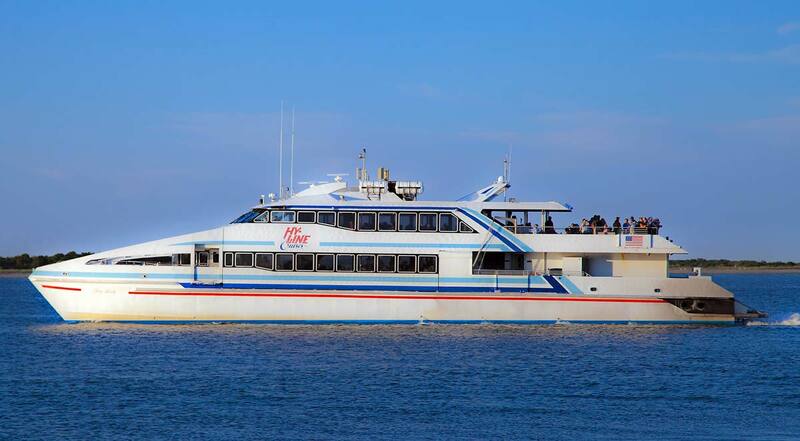 She is an aluminum built catamaran and primarily runs high-speed service between Hyannis and Martha’s Vineyard. Built in 1963 at AW Covacevich Shipyard of Biloxi, MS, she is the newest addition to the Hy-Line fleet operating our Hyannis Harbor Cruise. 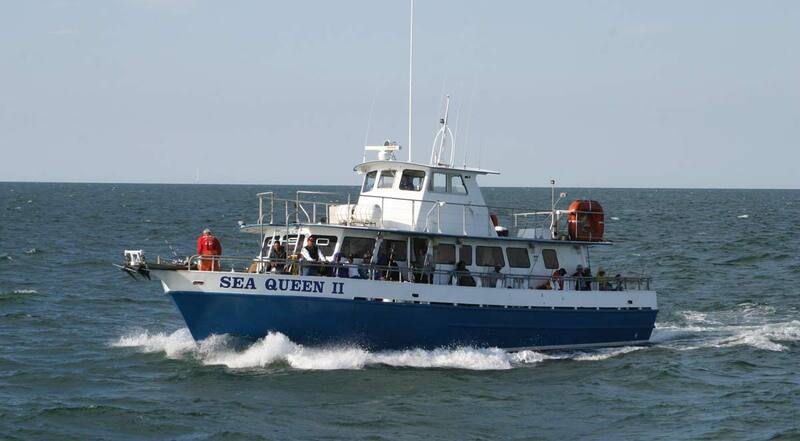 Built in 1977 at Breaux Baycraft of Loreauville, LA, Sea Queen II has been in the Hy-Line fleet since 2000. Hy-Line started deep-sea fishing from the Ocean Street Dock in 1966. 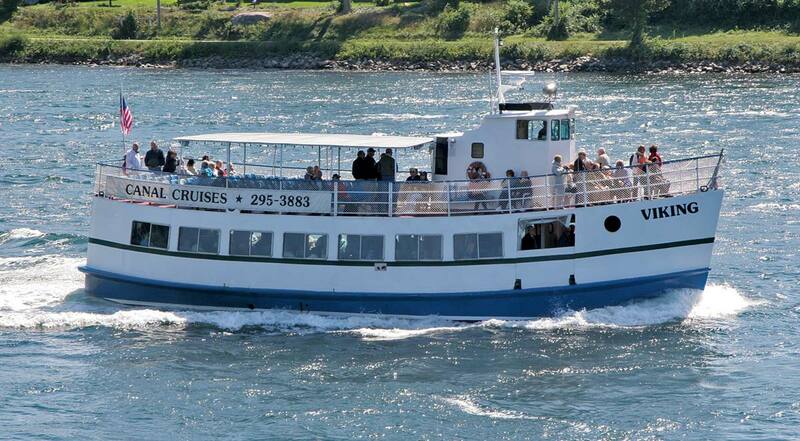 Built in 1954 at Blount Marine, the Viking joined the Hy-Line fleet in 1973 as the sole vessel in our Cape Cod Canal Cruises division. Built in 1995 at Breaux Baycraft of Loreauville, LA, the Sea Swan has been with the Hy-Line fleet since 2004. She both Deep-Sea fishes and runs the Captain's Choice trips depending on the season.